The Armenian cabinet approved at a special session on Tuesday a decision to appoint three new regional governors. David Gevorgyan, who was the Minister of Territorial Administration quite recently, will head the south-western region of Aragatsotn. Hunan Poghosyam, a former Chief of Police, and Hambardzum Matevosyan, were appointed the regional governors of Synik and Armavir, respectively. 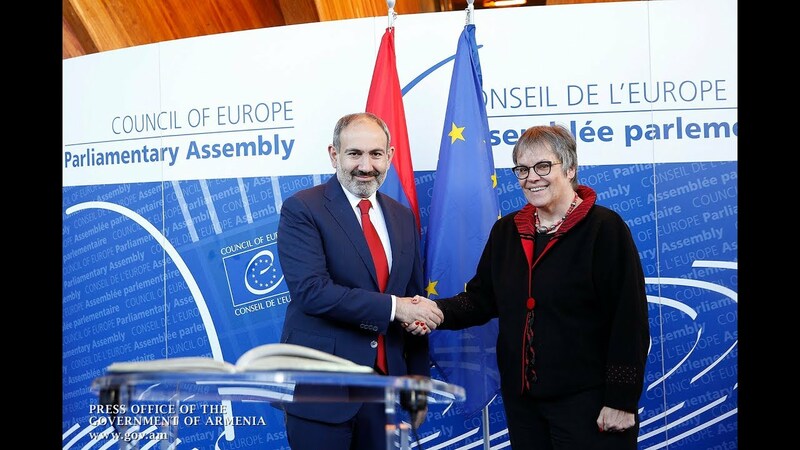 The cabinet last week approved Prime Minister Nikol Pashinyan's decision to sack the regional governors representing the Prosperous Armenia party (PAP) and the Armenian Revolutionary Federation-Dashnaksutyun (ARF-D). The move came after lawmakers from the above political forces overwhelmingly supported the former ruling Republican Party's bill proposing amendments to the National Assembly's Rules of Procdure. Pashinyan told the cabinet members today that their key objective is "to complete the non-violent velvet Revolution” initiated in April, engaging the society’s full potential in the country’s future development. “The time for a full-fledged consolidation is coming up; there is a time for building, and dismantling barricades,” he noted. Pashinyan also shared his vision of the new government’s model. “None of us absolutely enjoys any immunity in Armenia; that should require a proper understanding by all of us. I find that we are on the right track – for consolidating and using our potential,” he said, offering his congratulations to the newly appointed regional governors.